My Health Record opt-out period has been extended to 15 November 2018. Individuals who do not want to have a My Health Record can opt out by: - Going to MyHealthRecord.gov.au or Calling the Help line on 1800 723 471 or Contacting their Aboriginal Community Controlled Health Service. 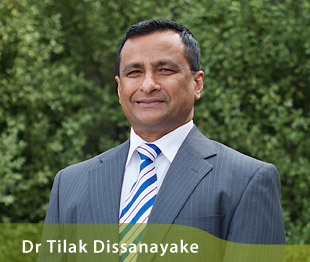 In 2007 Dr Tilak Dissanayake purchased a residence in Riversdale Road with the vision of converting the premises into a fully functioning Medical Centre . Developing a state-of-the-art medical facility for the community of Camberwell has been a long-standing vision for the founder and Principal of Highfield Park Medical Centre, Dr Tilak Dissanayake. 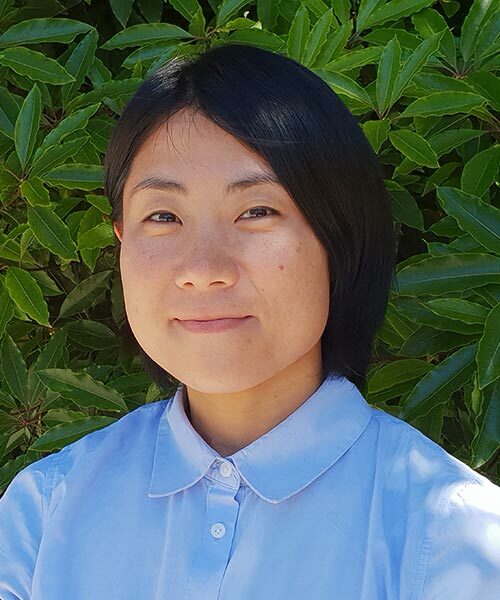 Miki is passionate about all aspects of podiatry and has a special interest in the musculoskeletal injury management. She has strong experience in orthotic prescription and modification, and remedial massage therapy. 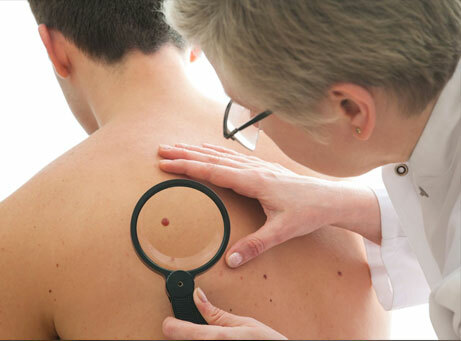 We operate a Skin Cancer Clinic at our centre, where the doctor is able to assess, diagnose and remove moles/lesions. Dr Dissanayake has removed over 10 000 lesions over the past 15 years; he has extensive experience in the area of skin cancer and has attained Certificates in Primary Care Skin Cancer Medicine and Skin Cancer Surgery.